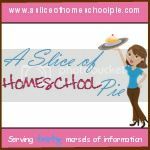 Yesterday, I shared with my Facebook fans that one of the things that helps my son's school day run smoother is having a typewritten schedule which he can refer to when doing his studies. It helps him to work independently, and also motivates him as he is able to check off each box as he completes each assignment. This allows him to estimate when he'll be finished for the day. There are two schedules he refers to, a daily one and a weekly one. 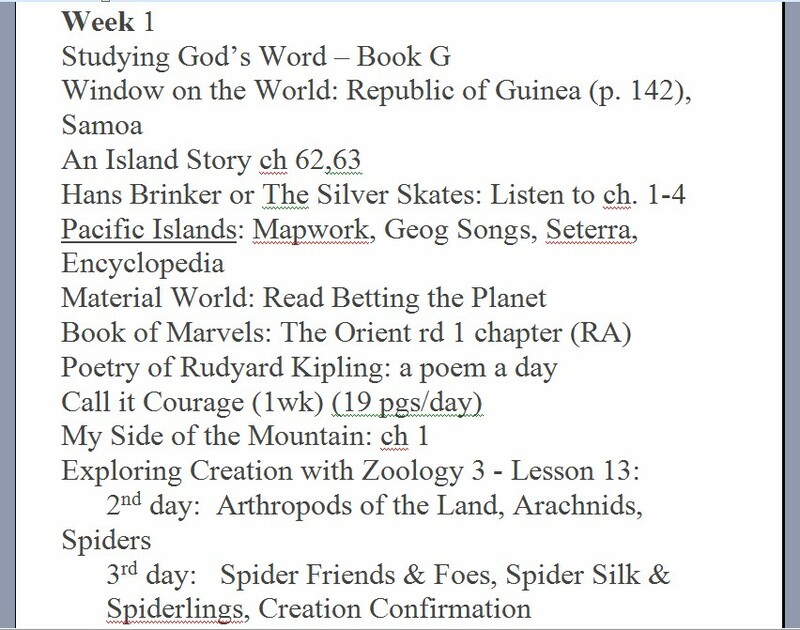 Below are images of his daily schedule and an image showing an example of his weekly one. 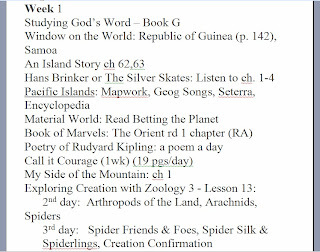 To create this schedule, I used an example from charlottemasonhelp.com and edited it for my son's use.